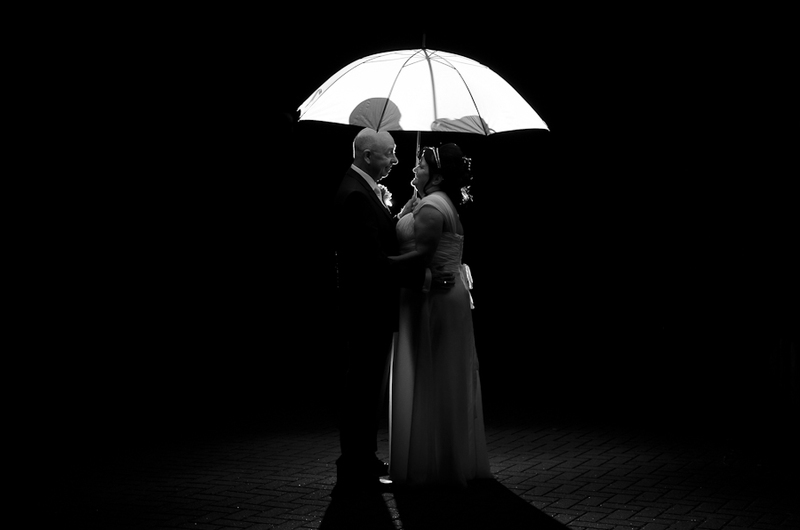 Karen & Barry were married in September 2013. I’ve known both of them for many years and it was great to be involved in their big day. Anne and Michael were married in a lovely night service at St Patrick’s Church Shotts. The service was given by Fr. Brady and the reception was in the church hall. I’ve known Anne and Michael and their families for many years and it was a pleasure to photograph their wedding for them.